Fill in the form below to send a message directly from this site. 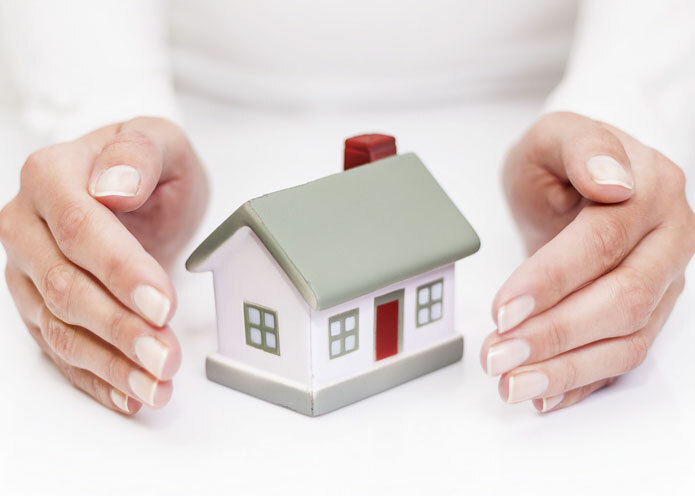 How can Proguard Property Services help you today? Copyright © 2018 Proguard Property Services. All rights reserved.